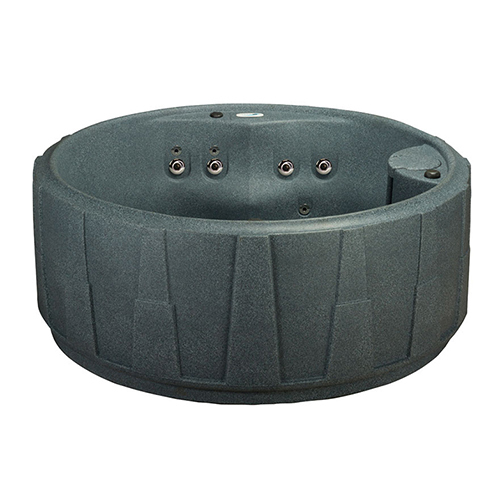 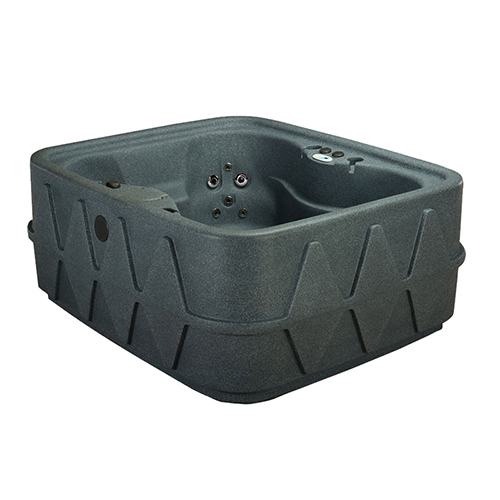 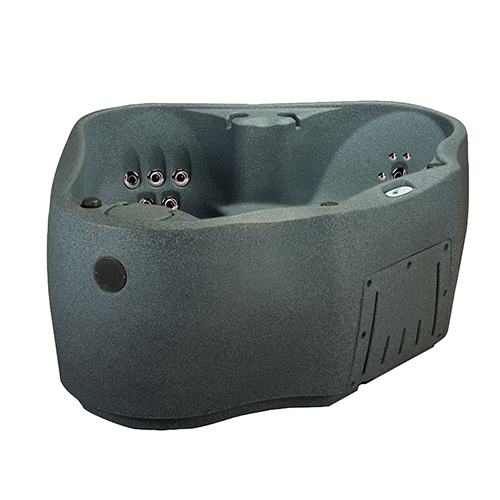 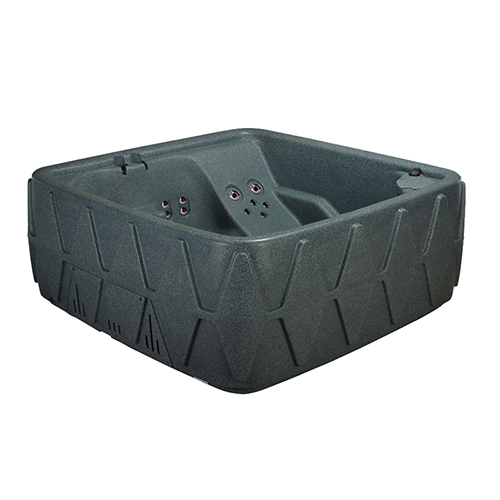 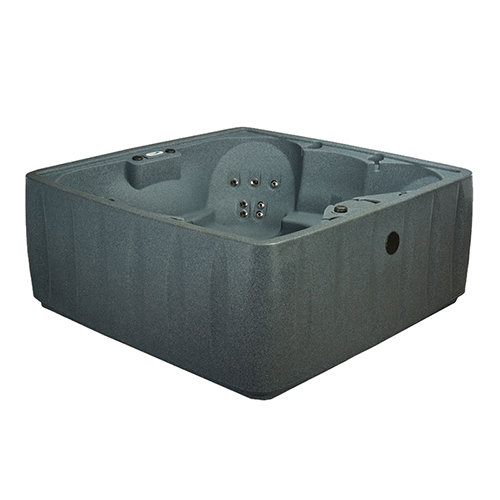 Lighter than traditional acrylic spas, AquaRest Spas are easier to handle and require only a standard household 120V/15AMP electric outlet for operation —a deluxe upgrade package to a convertible 120/240V, 1 kw/4kw heater is also available. 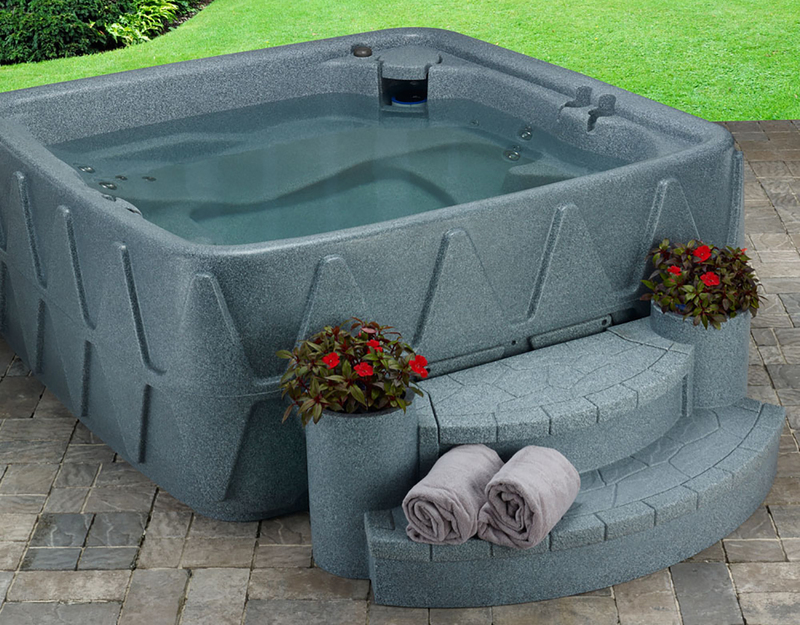 Simply fill with water using your garden hose then plug it in. 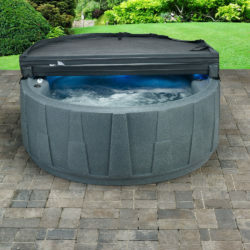 Once the water warms to your comfort level it is ready to enjoy.